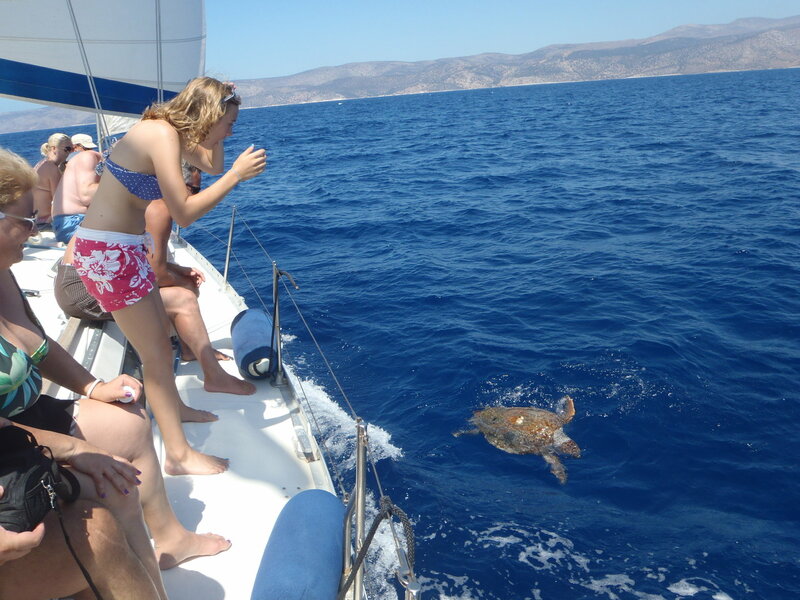 Sailing day cruise to beautiful locations in the Small Cyclades with the luxury yacht Oreanthi III and experienced Captain Panos. 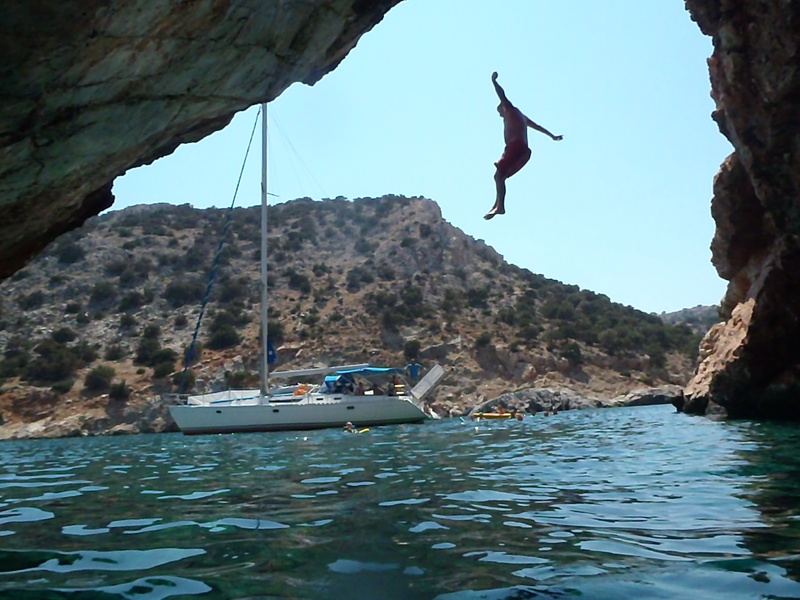 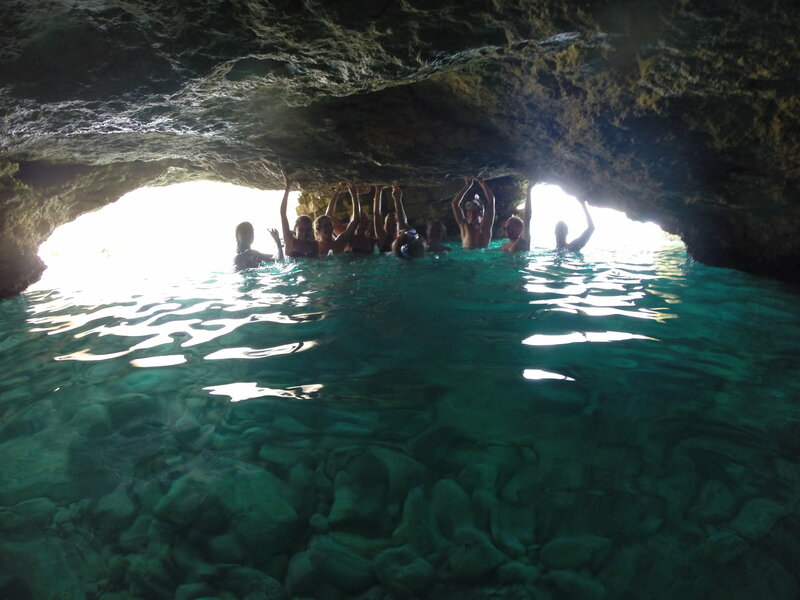 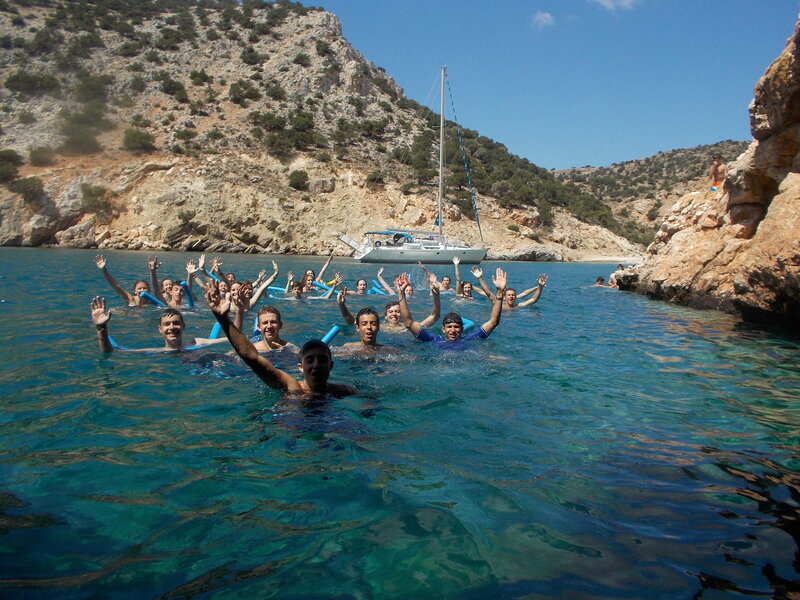 We will take you on a tour of secluded beaches with turquoise waters and hidden caves, places you can go only by boat! 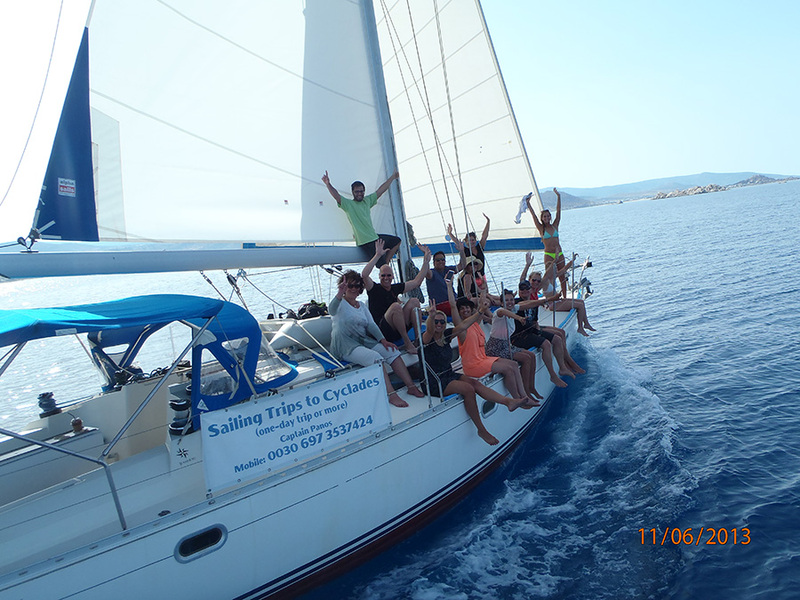 As an expert of organized sailing tours Captain Panos organizes private and semi cruises around Naxos and to Small Cyclades. 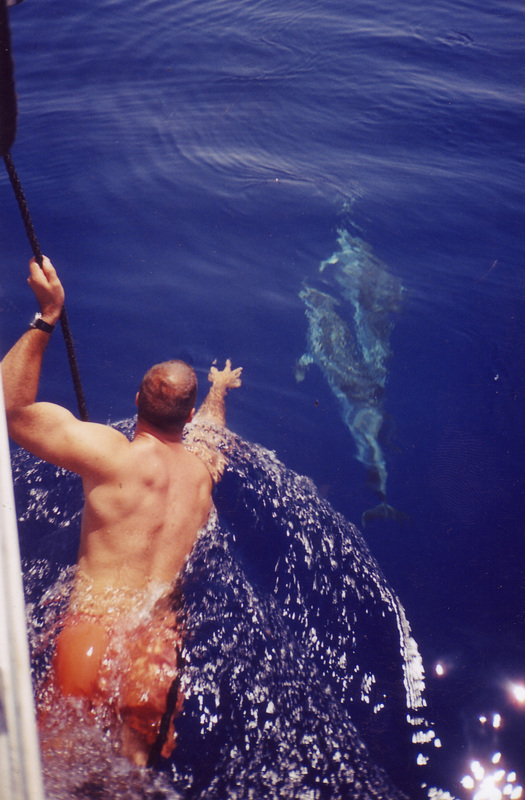 Once a time trip for a life time experience!